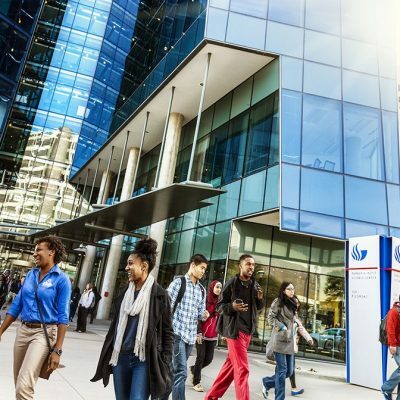 At Georgia State, innovation is central to everything we do. In research, that means removing barriers to collaboration. It means recruiting faculty who can accelerate problem-solving. And it means encouraging researchers to think big, push boundaries and disrupt the status quo. 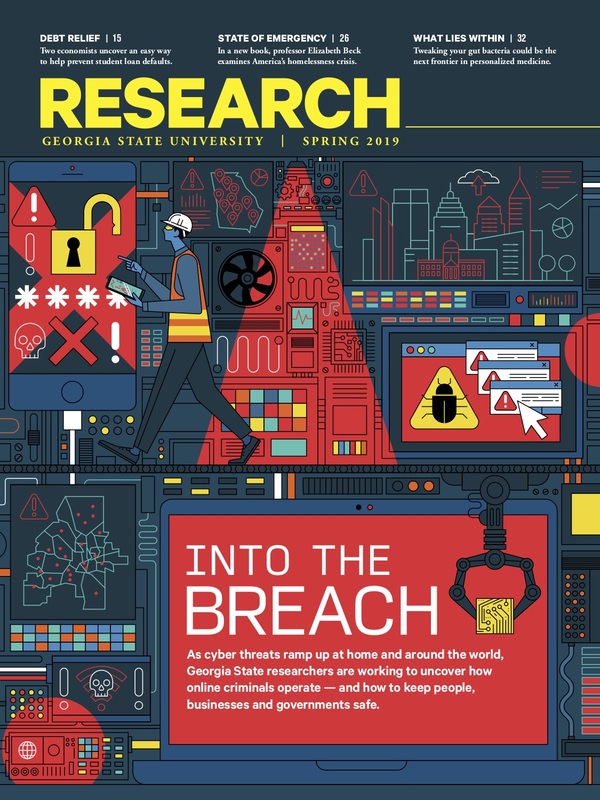 Georgia State faculty received $122.7 million in external research funding in fiscal year 2018, the fourth consecutive year that funding has exceeded $100 million. 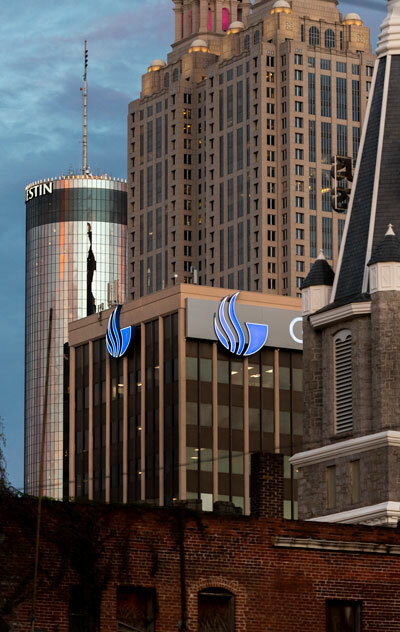 Georgia State is among the nation’s top 115 public and private universities in the Carnegie Foundation’s elite category of Highest Research Activity. The National Science Foundation ranks Georgia State 108th out of 902 universities in the U.S. for research expenditures. Georgia State’s total research expenditures exceeded $200 million for the first time in fiscal year 2017, the National Science Foundation reports in the Higher Education Research and Development (HERD) Survey. In just seven years, expenditures have increased by 148 percent, making us one of the nation’s fastest-growing research universities. Carbon monoxide is a poisonous gas, but it also has known anti-inflammatory effects that could help treat a number of serious conditions. 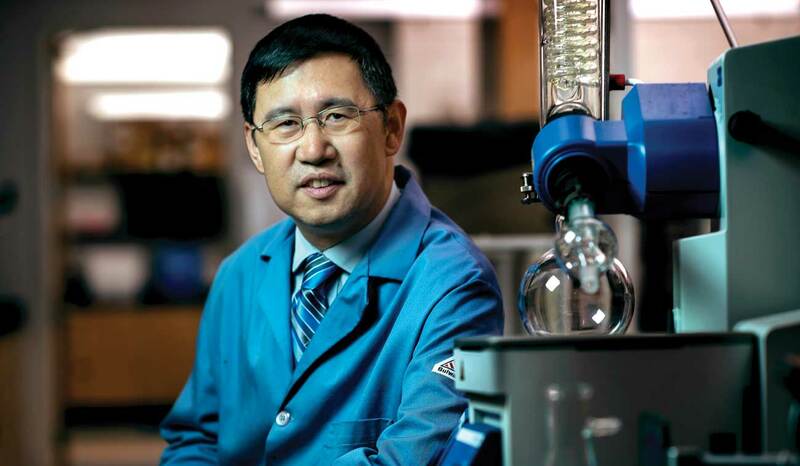 Binghe Wang, director of the Center for Diagnostics and Therapeutics, is working to unleash the molecule’s healing benefits by developing drugs that could treat inflammatory bowel diseases like Crohn’s disease and ulcerative colitis, increase the effectiveness of chemotherapy and improve the survival rate of organ transplant patients. With more than $122 million in sponsored funding, our research generated an economic impact of $319 million in fiscal year 2018. Across campus, Georgia State scientists are working to solve global problems and produce tomorrow’s life-changing inventions and technologies. What if you could turn back the clock on your circulatory system? A Georgia State professor may have found a way. Georgia State neuroscientist and physical therapist Andrew Butler discusses how he is mobilizing the healing power of brain plasticity. The Office of Technology Transfer makes discoveries available for licensing to business, industry and trade partners. 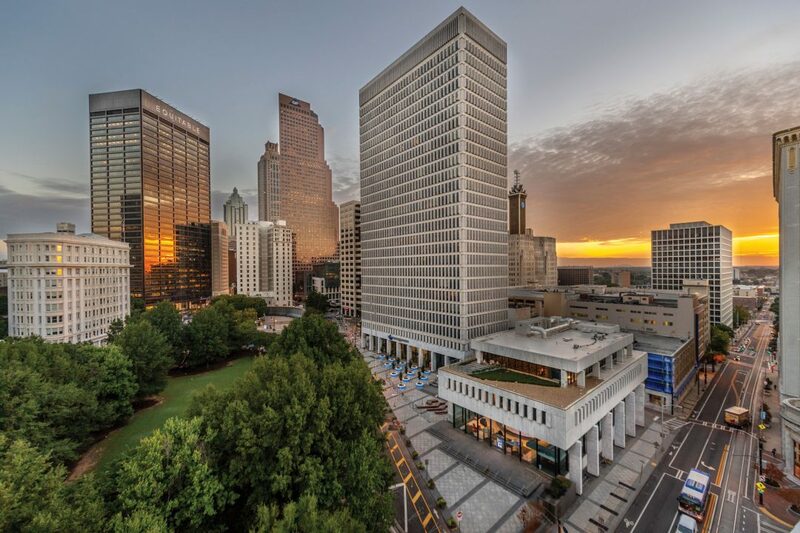 Georgia State’s advanced core facilities can be accessed by faculty investigators, partner institutions and the private sector. Subscribe to our research magazine and monthly e-newsletter and see how we’re making discoveries #TheStateWay.